Michael Wexelbaum concentrates on civil litigation and alternative dispute resolution, including arbitrations and mediations. He has extensive trial and appellate experience in both the Federal and State courts, and has handled a wide variety of complex lawsuits and arbitrations in such diverse areas as textiles and apparel, labor law, corporate law, partnership law, limited liability company law, real estate law, outdoor advertising, eminent domain, trusts and estates law, and bankruptcy law. Mr. Wexelbaum has successfully prosecuted and defended a number of multi-million dollar lawsuits, and successfully argued a case of first impression before the United States Court of Appeals for the Second Circuit which is cited as the controlling authority interpreting a Section of the Uniform Commercial Code. 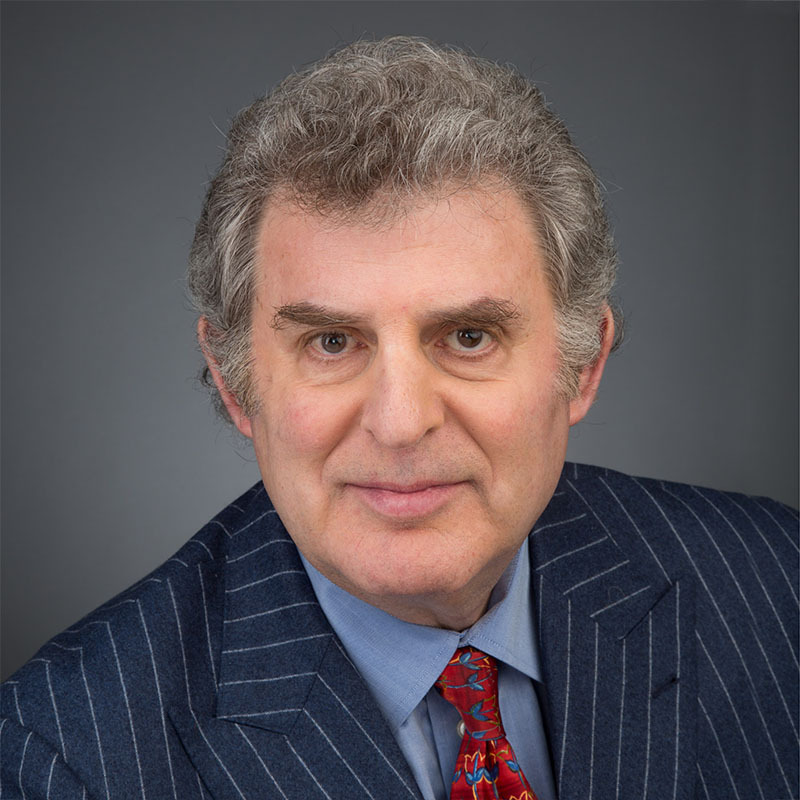 Mr. Wexelbaum also serves as an arbitrator on the Panel of Arbitrators of both the American Arbitration Association and the National Arbitration Forum. Roberts v. Borg, 83 A.D.3d 947, 922 N.Y.S.2d 426 (2nd Dept. 2011). Rated AV Preeminent (Highest peer review rating available) by Lexis Nexis Martindale-Hubbell. Member of the Association of Commercial Finance Attorneys, Inc.